The Committee on the Rights of Persons with Disabilities of the United Nations officially stated that abortion of children because of a disability violates the Convention on the Rights of Persons with Disabilities. 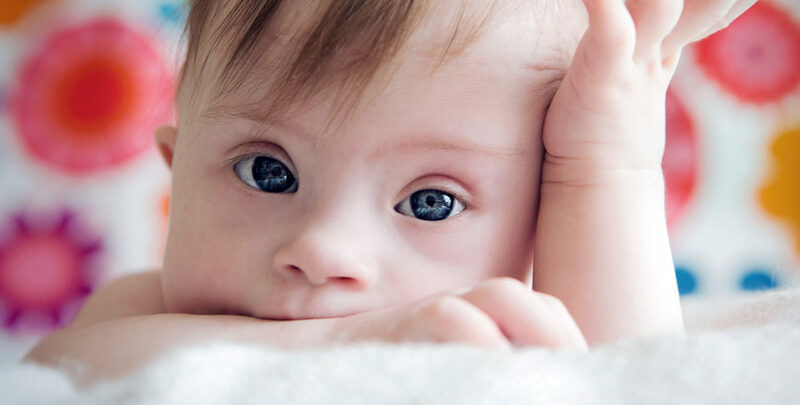 While an important pressure takes place to impose the legalisation of eugenic abortion, the Committee on the Rights of Persons with Disabilities of the United Nations has just declared in an official document that “Laws which explicitly allow for abortion on grounds of impairment violate the Convention on the Rights of Persons with Disabilities (Art,. 4,5,8)”. This Committee further explained that this type of abortion is often based on inaccurate diagnosis and that “even if it is not false, the assessment perpetuates notions of stereotyping disability as incompatible with a good life”. In this declaration, the Committee on the Rights of Persons with Disabilities directly opposes the Human Rights Committee, which has undertaken the reinterpretation of the “right to life” as implying a right to abortion “most notably … when the foetus suffers from fatal impairment”. The Committee on the Rights of Persons with Disabilities asks for the removal of this assessment. The declaration of the Committee on the Rights of Persons with Disabilities is very important. It reminds, once again, of the necessity to firmly oppose the eugenic temptation, which relies on disdaining weakness. In 1947 already, the writers of the Universal Declaration of Human Rights had to oppose the attempt aiming at allowing the “prevention of the birth of children mentally handicapped” and children “born from parents suffering from mental illness”. The similarity of these propositions with the Nazi ideology was then denounced. The ECLJ rejoices in this declaration which goes along with its numerous interventions before the Human Rights Council. The ECLJ will continue to denounce prenatal eugenics as well as late abortions and to reiterate the fact that the rights to life and to care must be guaranteed to every person. The ECLJ also submitted a memorandum to the Human Rights Committee in support of the right to life, memorandum which was supported by more than 130,000 persons. The ECLJ will attend the work sessions in Geneva, on the 27th of October and 1st and 2nd of November.